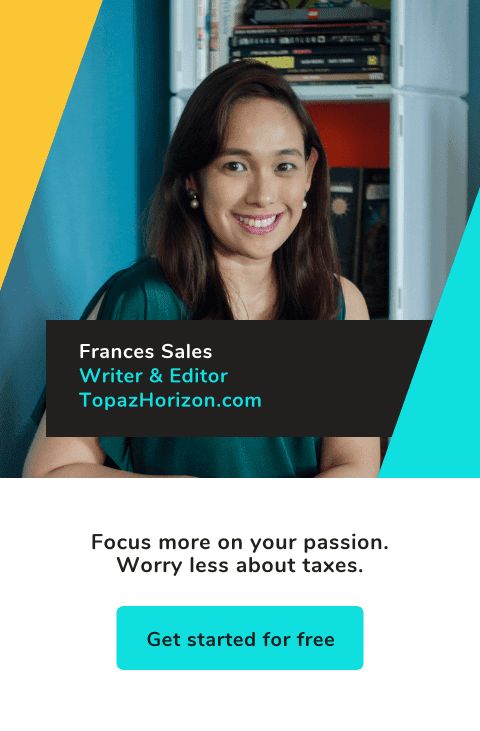 TOPAZ HORIZON: Burt's Bees holiday offerings out in stores and on Zalora! 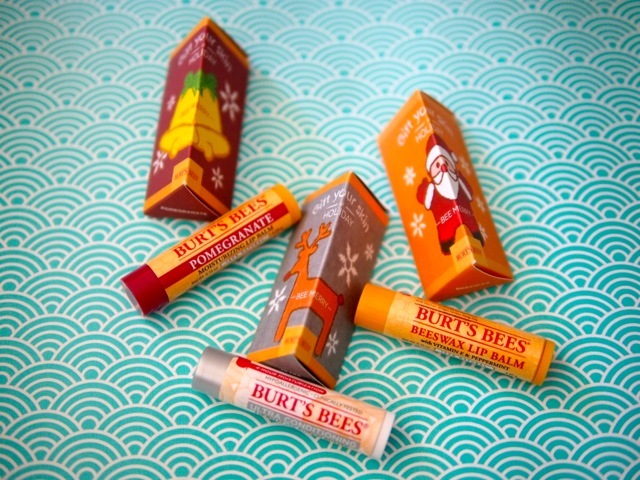 Burt's Bees holiday offerings out in stores and on Zalora! I attended a lovely little lunch with the wonderful people of Burt's Bees recently. I hardly ever attend events because of the terrible traffic but I ventured out because I'm a longtime fan of Burt's Bees. I think I've been using their lip balms for more than a decade now! Makeup remover wipes, cuticle cream and lip balm. I always have these! This is the Outdoor Adventures gift set, for your friend who likes to travel. Includes the Ultra Conditioning Lip Balm, Res-Q Ointment, Hand Salve and Intense Hydration Treatment Mask. Set comes in a zippered red tin for only P495! This is the Classic Feast from the Garden gift set. I love that all these goodies come in a zippered canvas pouch—so perfect for kikay kits or for traveling! This gift set has Soap Bark & Chamomile Facial Cleanser, Peach & Willow Bark Deep Pore Scrub, Milk & Honey Body Lotion, Lemon Butter Cuticle Cream, and Shea Butter Hand Cream. Five products in a fab pouch for the shockingly low price of just P995!!! These are lip balms in cute character packs. Each tube is only P225 so grab a bunch to distribute to your girlfriends, your kids' teachers, your officemates, etc! 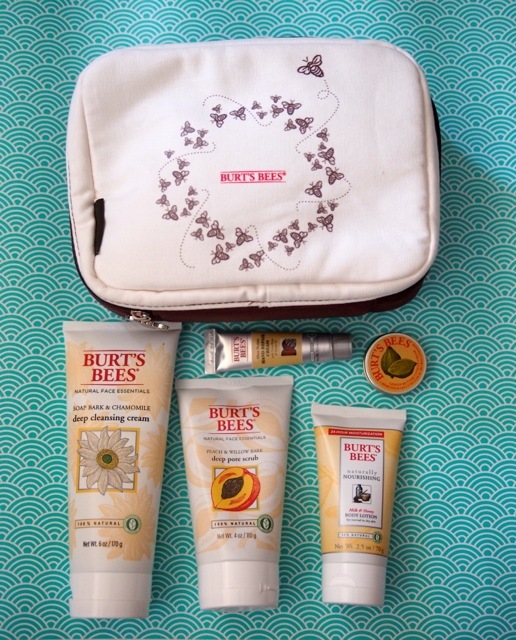 If you want to see the rest of the Burt's Bees gift sets (oh yes, there are LOTS more! ), check out Zalora here. Visit Burt's Bees website for more details. 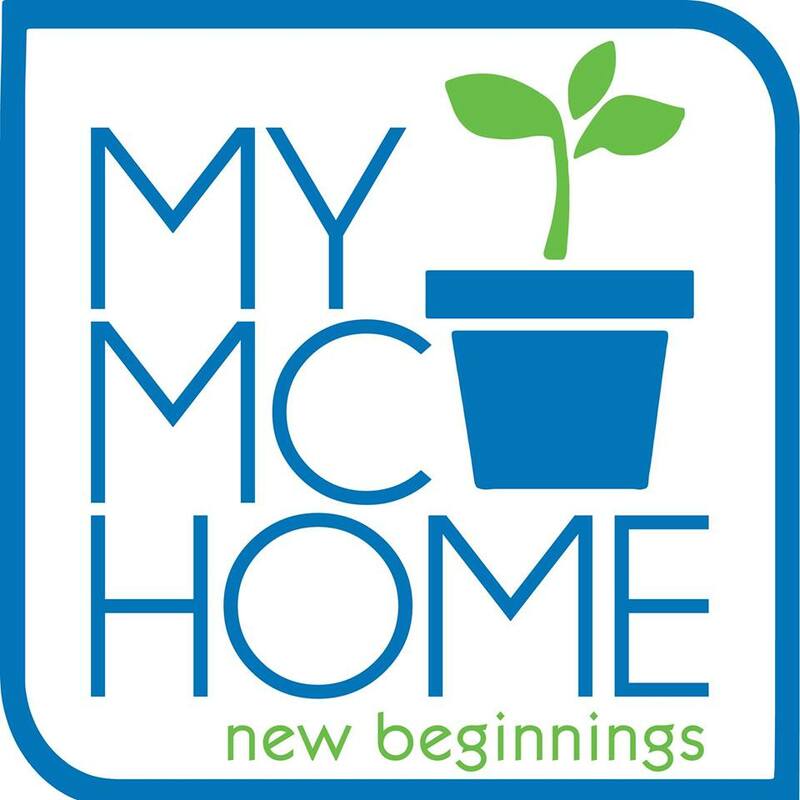 Like them on Facebook. Follow them on Instagram (@burtsbeesph). Remember: Burt's Bees is now sold online through Zalora! Thanks, Burt's Bees, for the goodies! 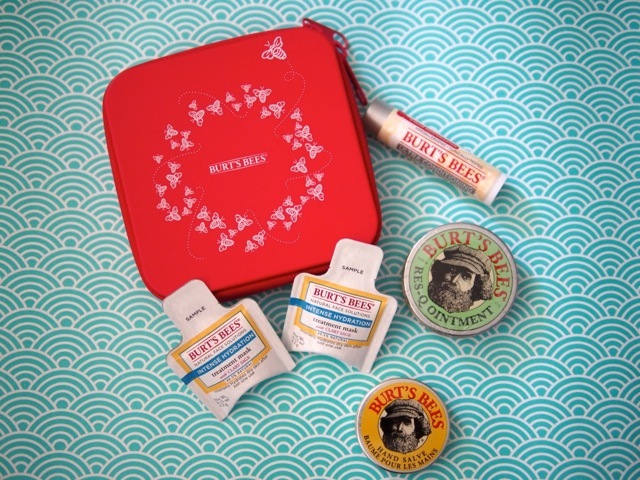 I'm giving all of these cute Burt's Bees gift sets to my fellow editors at BABY Magazine. Yey! Browsing now at Zalora! excited! 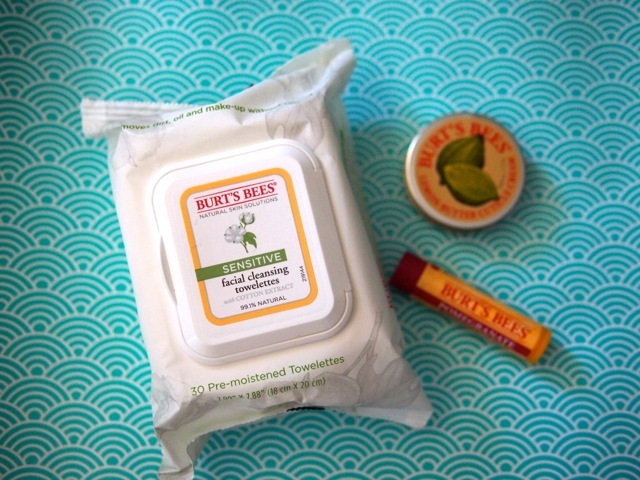 My sister sent me some BABY BEE products from Burt's Bees for my little one and they are all great!